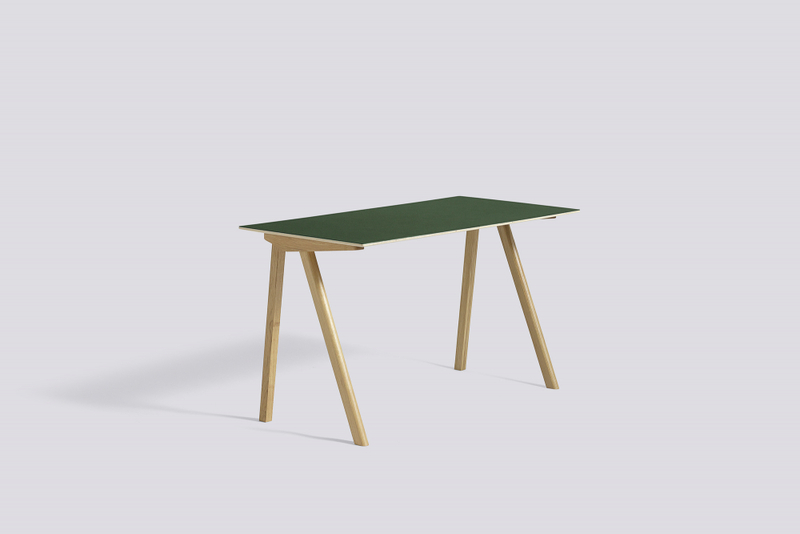 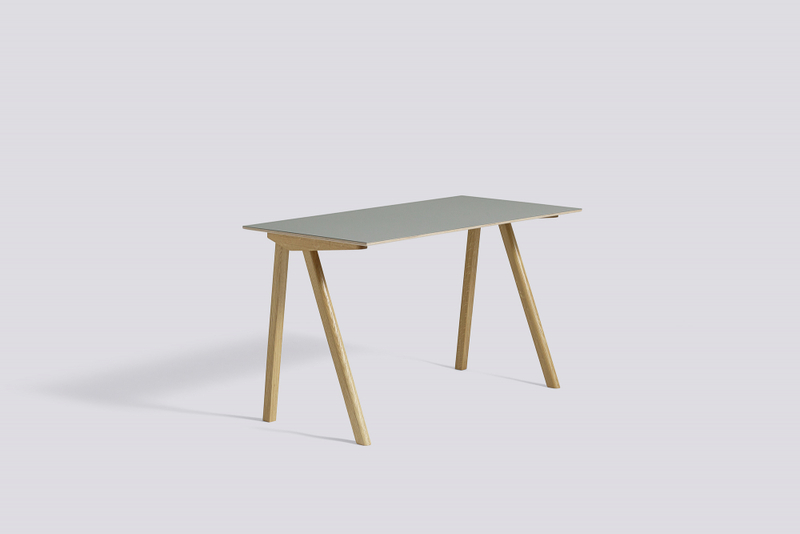 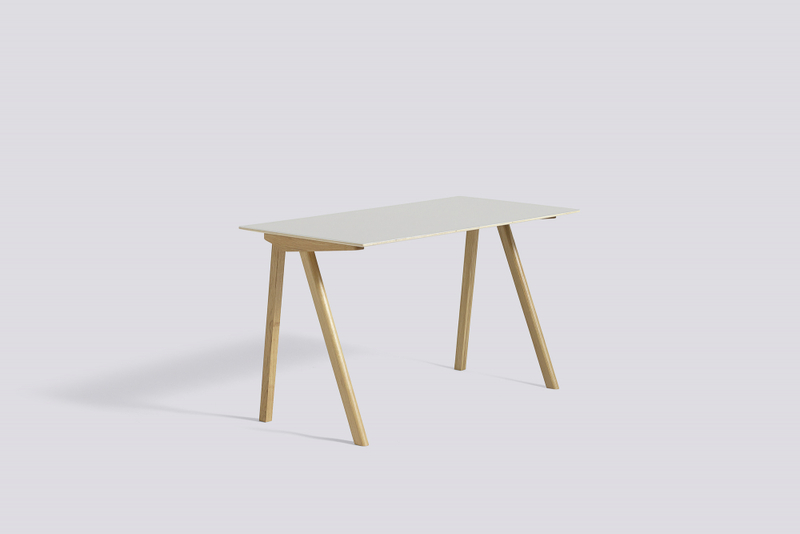 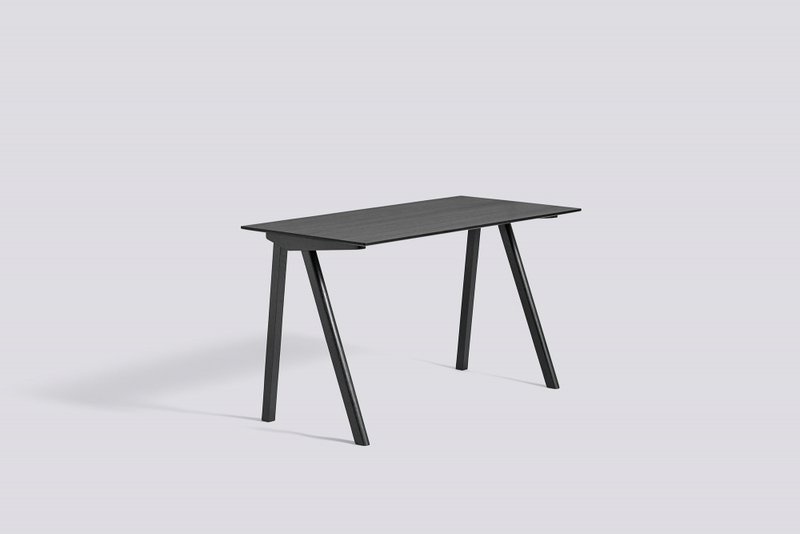 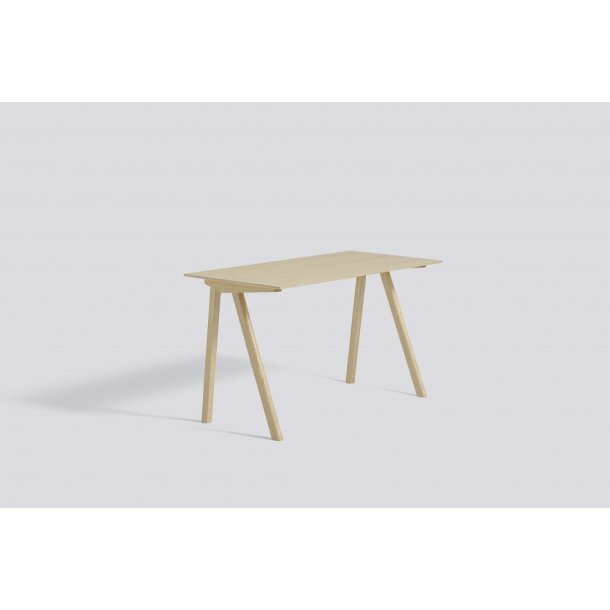 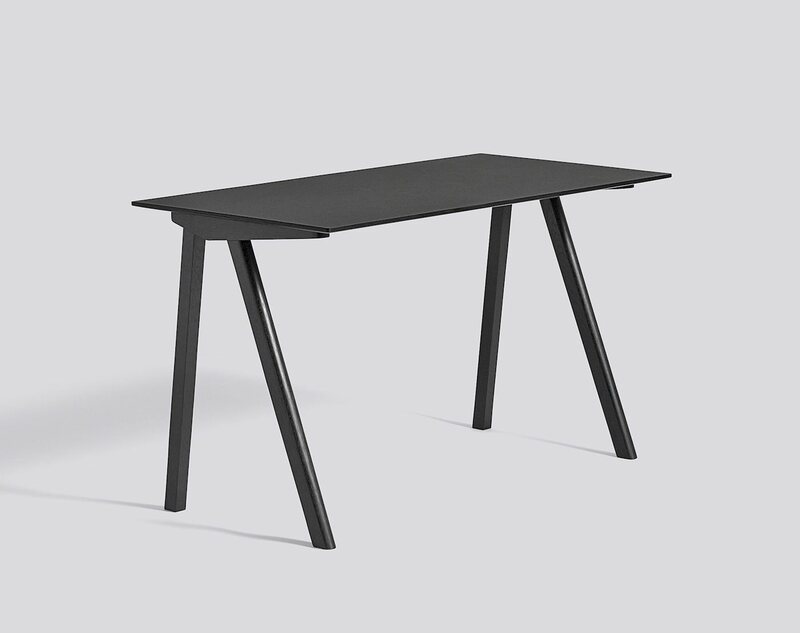 With its contemporary design and old school desk feel, the Copenhague Desk CPH90 puts nostalgia into a modern context. 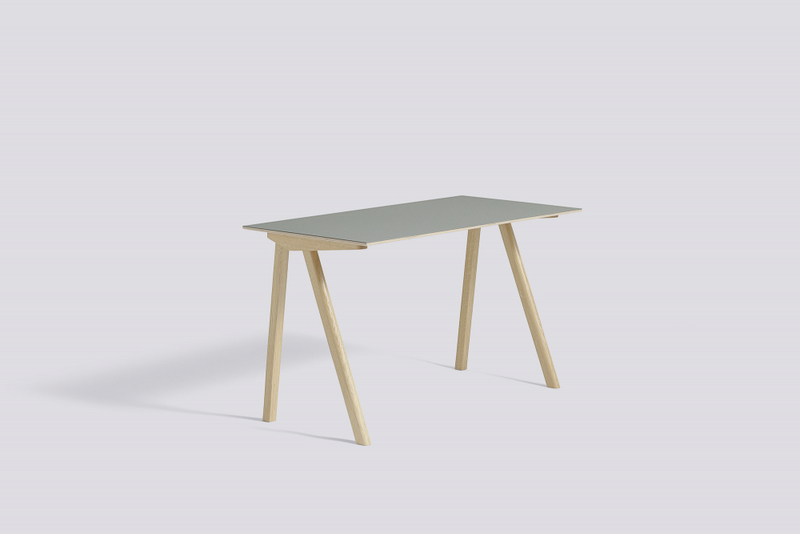 The Bouroullec brothers’ simple yet sophisticated design of the asymmetrical legs coupled with the retro-reminiscent expression, is enhanced by the elegant linoleum colours. 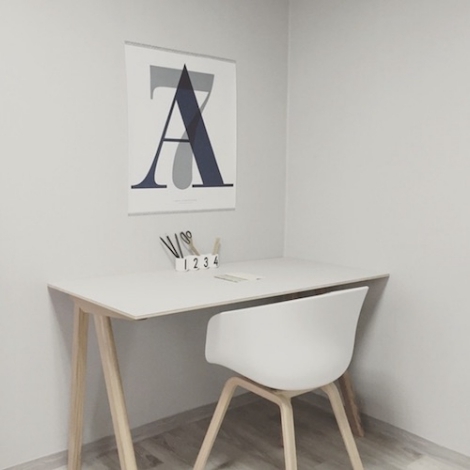 Functional, compact and elegant, the Copenhague Desk can fit into most commercial or educational environments, as well as being ideal for working at home.